5th International Congress on Epigenetics & Chromatin : Vydya Health - Find Providers, Products. Epigenetics Conference, The world’s largest Epigenetics Conference and Gathering for the Research Community. 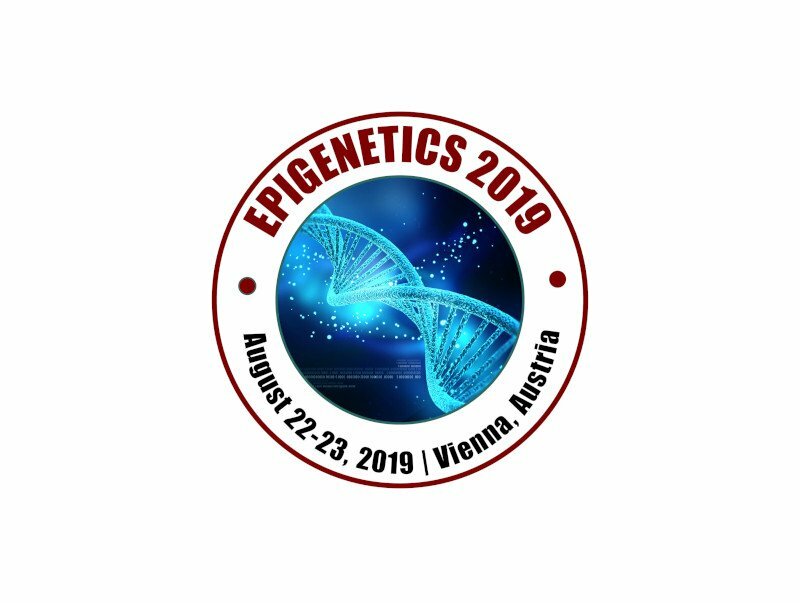 Join the 5th International Congress on Epigenetics & Chromatin at Vienna, Austria during August 22-23, 2019. Epigenetics 2019 invites all the participants on behalf of organizing committee from all over the world to attend “5th International Congress on Epigenetics & Chromatin” which includes prompt keynote presentations, oral seminars, poster presentations and exhibitions. The principal objective of this conference is to provide an international platform for cutting edge research in chromatin and epigenetics. The encompassing goal of this conference is to cover chromatin regulation, chromatin dynamics, signaling to chromatin, nuclear architecture and dynamics, developmental epigenetics, epigenomics, epigenetics and human diseases, genome stability, environmental epigenetics, Tran’s generational inheritance, functional genomics, system biology and super resolution microscopy. Our aim is to provide Cancer Surgeons, Oncologists, Young researchers, Students, industrial delegates and anyone professionally involved in study of Epigenetics, Oncology, Genetics and Radiology and Imaging with an opportunity to learn about the complexity of the disease, discuss interventional procedures, look at new and advanced epigenetic practices and their efficiency and efficacy in the treatment of various Diseases and tumour extraction, and understand local realities and practical constraints in improving health-care.